Lips are vital part of our body which is one of the most noticeable. Lips are usually most sensitive part which gets injured most of the time and gets scarred. Some people also have a wish to make lips more aesthetically appeasing as it is most noticeable part of the human face. There are many procedure for enhancing your lips. Non surgical procedures for lip augmentation is mostly done to make a lip appear more fuller and pouty. 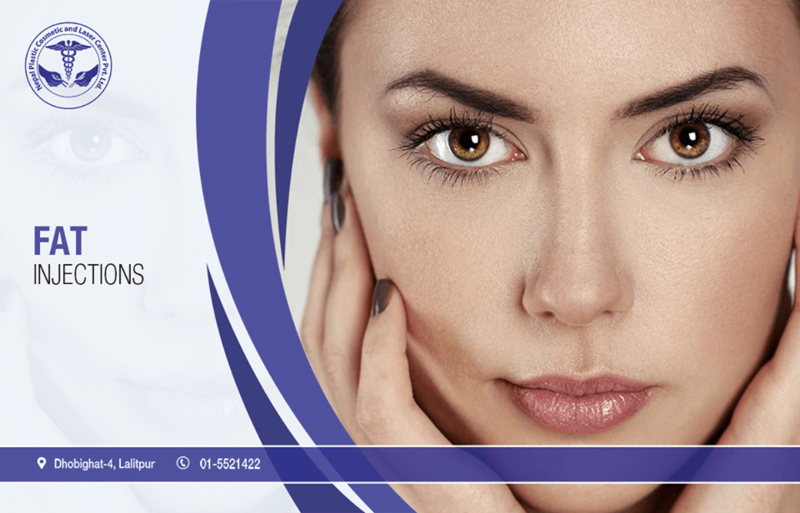 We generally inject dermal fillers, autologous fat, hyaluronic acid filler. By this procedure it makes your lips become more fuller, symmetric and naturally appeasing. 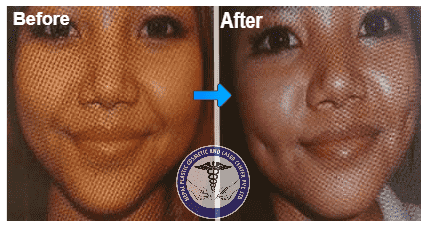 For patients who have unnaturally large lip volume and size, we also have surgical procedure for this problem. 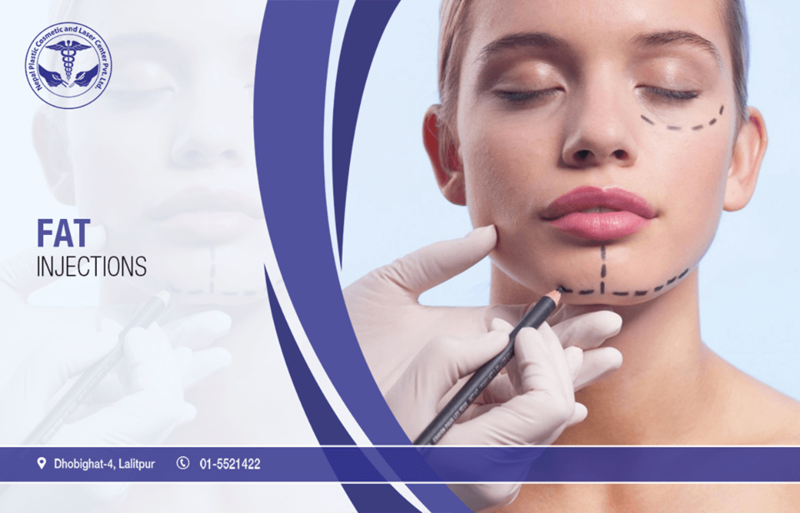 We make incision inside the lower lip and excision of extra fat cells and tissues. The scars are not visible. 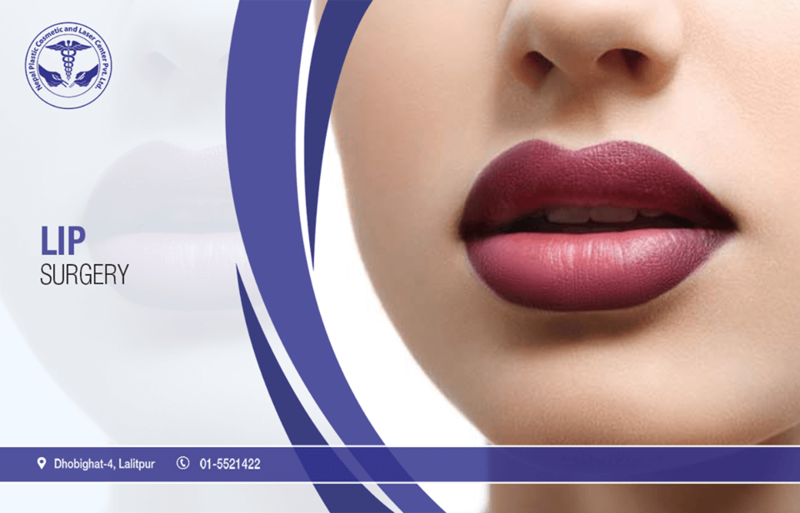 After the procedure your lips will have tight natural look. 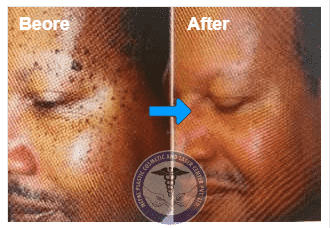 Any sort of traumatic scar or past surgical scars also can be corrected by us either by surgical or laser therapy. .NPCLC located at Dhobighat, Lalitpur, Kathmandu, Nepal not only offers all these procedures under one roof. 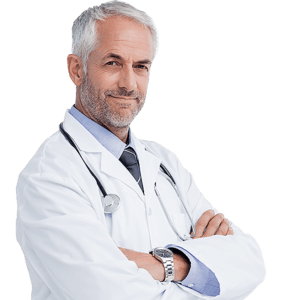 NPCLC also has beat team of Plastic and Cosmetic surgeons and it also provides all the procedures in most affordable and competitive price.